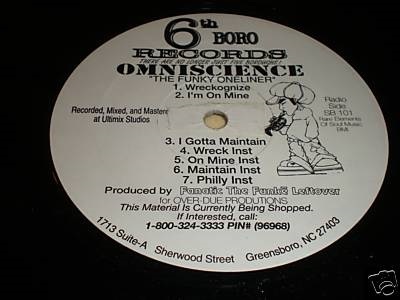 In this second part of my interview with 90s favourite Omniscence, the North Carolina emcee talks about performing at the New Music Seminar in NYC, recording his debut 1993 EP “The Funky One Liner” and rhyming with a young Jay-Z – check Part One here. 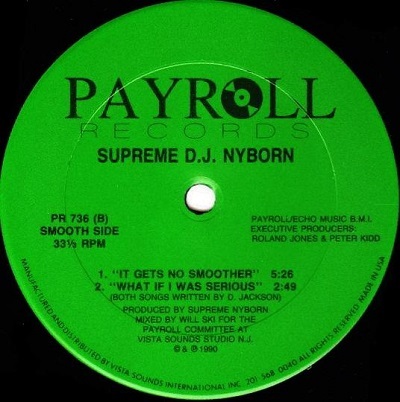 Shortly after that initial run of releases on Payroll Records the crew split with Ski going up to New York – was there ever any talk of you going with him at the time? So after Ski had left for New York did he keep in touch at all because at this point I’m assuming he hadn’t met up with Clark Kent and started doing the Original Flavor stuff yet? So did the two sides of the crew bump heads at the Seminar that year? That must have been a mind-blowing experience as a fan of Hip-Hop to be seeing so many huge acts all in the one place? So what happened after the success of the Over-Due Crew’s appearance at that 1990 New Music Seminar? Were you and the guys in Southern Hospitality both looking for separate record deals at this point? So is this when you and Fanatic started working on what would become 1993’s “The Funky One Liner” EP? Were those late-night sessions for creative or practical reasons? 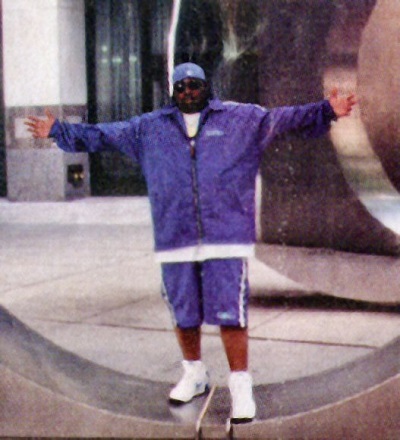 Around this early-90s period there were so many up-coming emcees who were trying to get on. Do you ever recall battling or ciphering with anybody who went on to make a name for themselves? Who would you say had the edge between the two of you? Were there any actual battles you were involved in that standout to you? 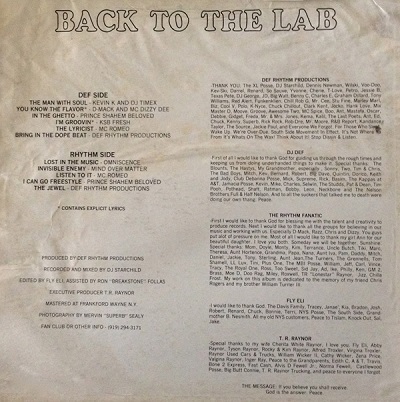 The label on the “Funky One Liner” EP featured the statement ‘This Material Is Currently Being Shopped’ and a phone number to call if anyone was interested in doing business. Did you actually have people reach out to you off the back of that? Check Part Three of this interview here. 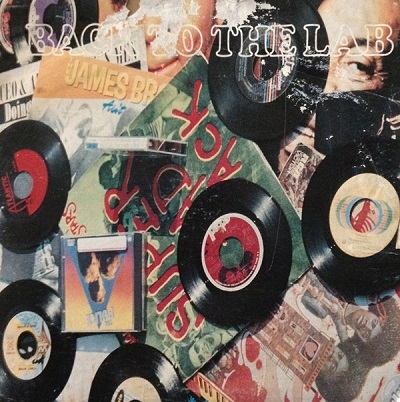 Taken from the EP “End Of Level Boss Music”. Produced by Purpose of Tragic Allies and taken from the West Coast emcee’s album “Ni**az Iz Kingz Forever”. Leaf Dog-produced track from the Wu-Tang member’s new album “The Keynote Speaker”. 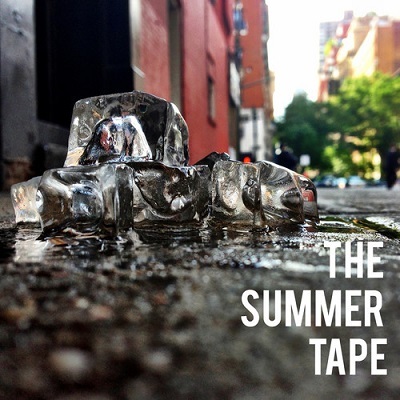 New visuals from the Inspectah Deck / 7L & Esoteric collabo album released earlier this year. 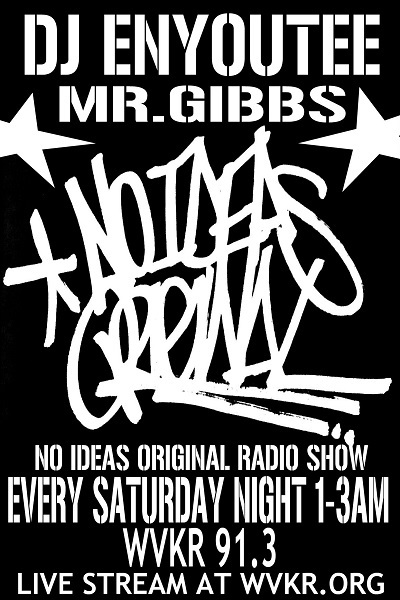 Check the latest edition of NY’s No Ideas Original radio show featuring special guests Blacastan and Junclassic plus music from B-1, Dirt Platoon, The Doppelgangaz and more – listen here. The Brown Bag Allstars producer drops the second in his “Seasons” series featuring quality beats and appearances from Kurious, Guilty Simpson, Oddisee and more – listen here.